First of all I just want to say thank you to everyone who gave to my gofundme and/or prayed for me. I can feel and see God taking care of me through your gift. At this point I no longer need any more donations. 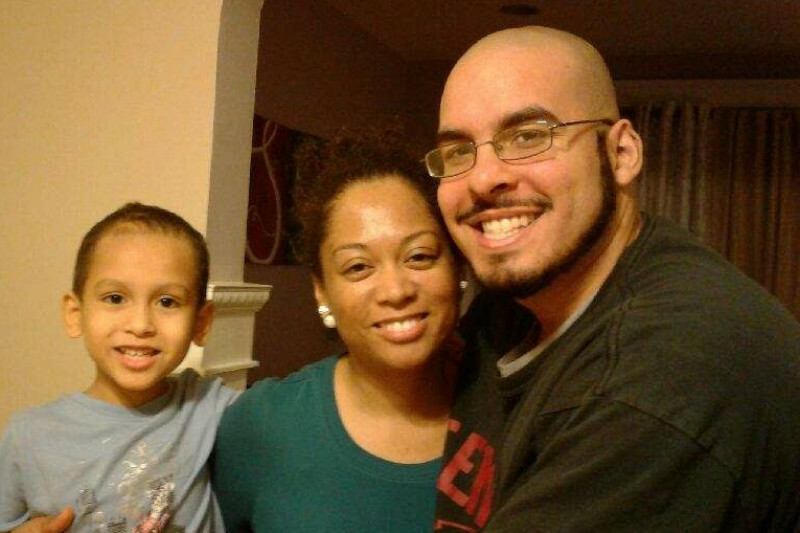 All of the donations up to this point have helped tremendously. The last thing I ask of you is your prayers regarding the hospital bill which I am trying to get restitution for through our legal system. Just got my car back today (3/31/2017). 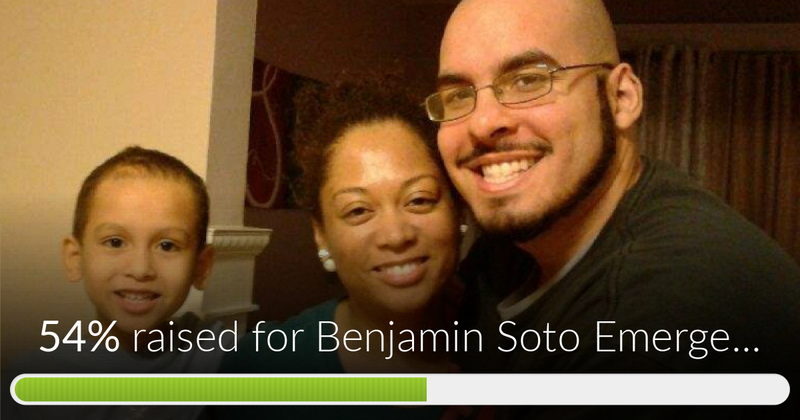 Benjamin Soto Emergency Relief Fund has reached 54% of its goal. 3/16/17 Thank you to all who have given, your gift has been a blessing to me and my family. Unfortunately I am still without my car. I spoke with the Toyota Collision department and they said they are still waiting for a Lyft adjuster to come back and give an updated appraisal since the collision shop has found an additional $1,500-$2,000 in damages. The collision shop can't give me an estimated repair date since everything is waiting of Lyft and their appraisal company to respond. They (Toyota collision) call and leave messages daily with Lyft's adjuster/appraisal company. Its been a month since I have had my car and the daily tab on the rental car($30 per day) keeps piling up. Continue to pray for this situation.